Most of us are unconsciously but chronically waiting for circumstances to improve so we can be happy. We believe that we’re not quite able to be happy now, because problems and annoyances persist, but once they’re cleared up, then we’ll be content. This is foolish in many ways, but the greatest problem inherent in this line of thinking is that it dis-empowers us. It seems right, but it’s wrong. Happiness is a choice. 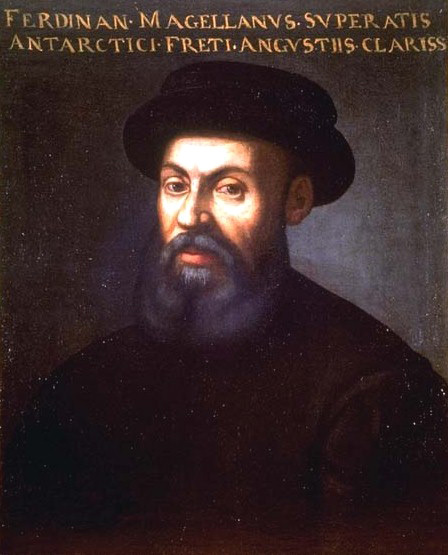 When Magellan circumnavigated the globe in 1519 he set off with that intention, but no real idea of how he was going to accomplish it because he had almost no knowledge of what was out there waiting for him. He wanted to find the “spice islands” and ended up losing his life in the Philippines. Only one boat out of the original five vessels reached home, and with only a fraction of its crew, but they did it. The first circumnavigation of the globe occurred because somebody refused to wait around for permission or certification or the illusion of security.